Charlie B aka OPTIMUS GRYME is a self taught producer who has been tapping away on beats for just over a decade. In 1998 Charlie started experimenting with trip hop and breaks, but it was his love for cutting edge breakbeats and massive basslines that drew Charlie into the world of drum and bass in 1999. Since then Charlie has immersed himself in all things Phat! 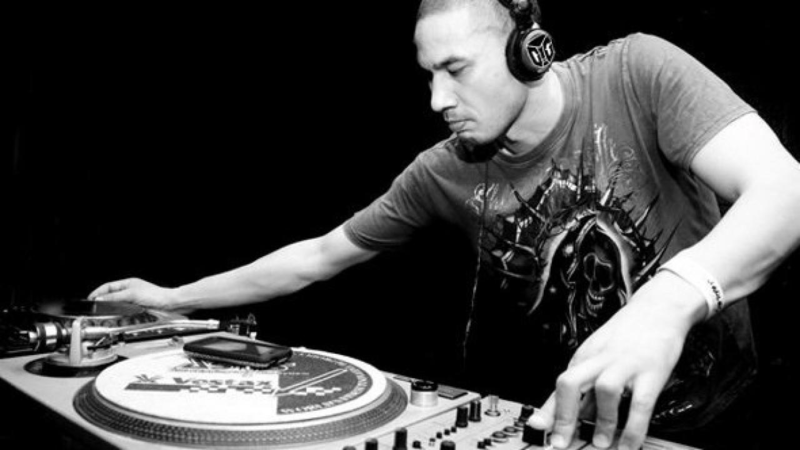 In 2000 Charlie promoted some of New Zealand's first ever hip hop & dnb fusion gigs, with P Money, Manuel Bundy, MC Green and Imon Starr, rhyming and scratching over Subtronix's 48 Sonic, Riddle, Motion and Nick D (then known as Trick D). In 2002 Charlie founded 'Offbeat Records' which promoted loads of events over a 4 year period, bringing Concord Dawn, Timmy Schumacher, Angela Fisken, Greg Churchill and DJ Sirvere to the backblocks of Waiheke Island. In 2006 Charlie started his 2 year stint as host of ROLL TV, a nationwide TV show dedicated to drum and bass, where he interviewed world class producers Chris.Su, Bryan G, D Bridge, Limewax and Artificial Intelligence just to name a few. 2006 also saw Charlie appointed as label manager for Concord Dawn's 'Uprising Records', which he managed for 6 months before moving on to become drum and bass editor of the 'Infusion Magazine'. In 2007 Charlie teamed up with DJ Swindle to host Kiwi FM's 'NZ Drum & Bass Show', which is now know as the NZ Electronic Show and is hosted by Absolute Value. Charliehas been DJing for 15 years and has performed all over Australasia, and at some of NZ’s largest gigs including CoroGold, Rhythm & Vines, La Da Da, Phat, Our House, Illuminate, Groove in the Park and numerous Deep, Hard & Funky events. Charlie has a unique drive and passion for beats. He has truly dedicated his life to music, and given all he has done over the past 10 years, there is no doubt that he does it all for the love.